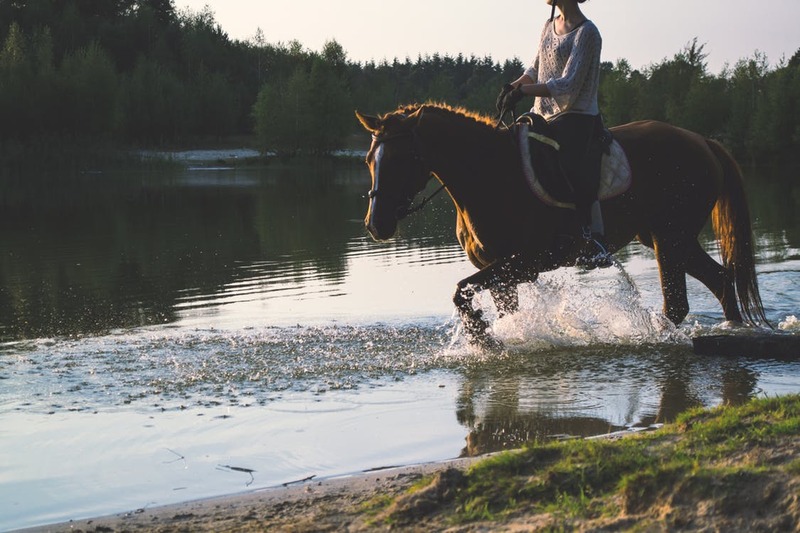 We specialise in safe short & long haul travel of all horses. 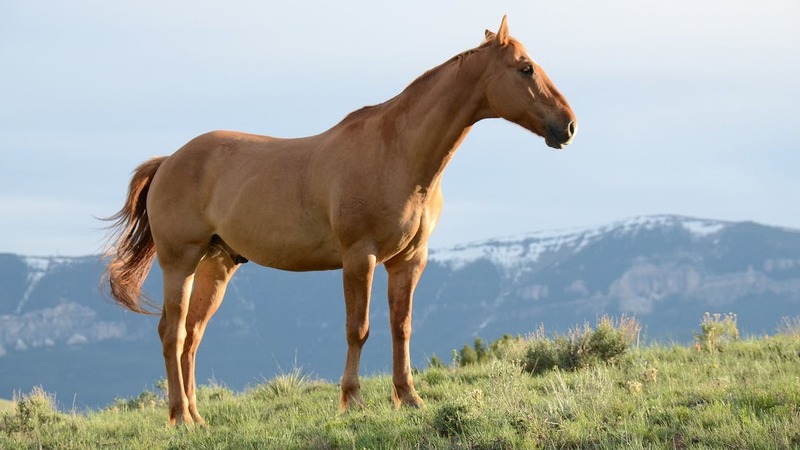 Are you looking at a second-hand horse float in South East Queensland but have little experience in knowing what to look for? If you would like us to inspect a second-hand horse float and give you a report contact us now. 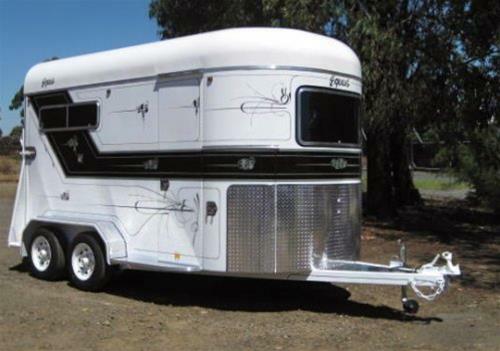 After purchase, we can tow it to you anywhere in eastern Australia saving you travel time and cost.